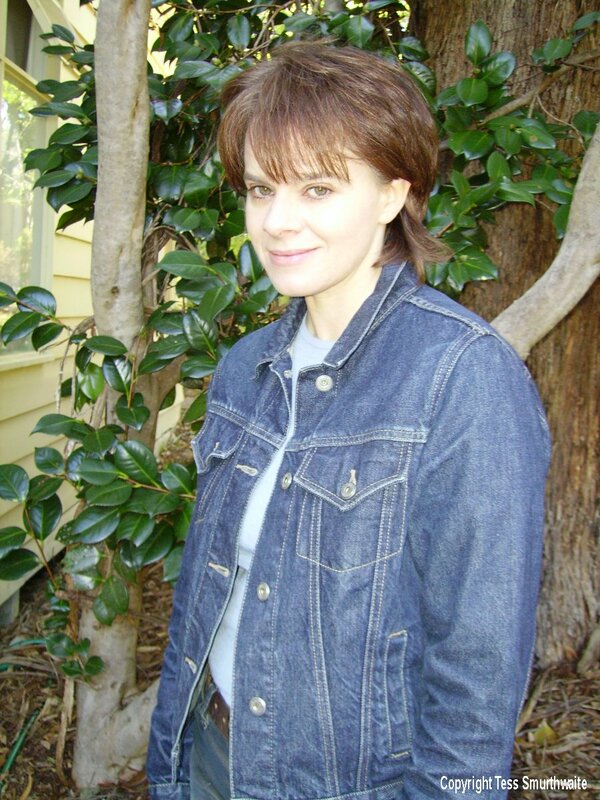 Carrie Tiffany’s debut novel Everyman’s Rules for Scientific Living was published in 2005 to high praise. 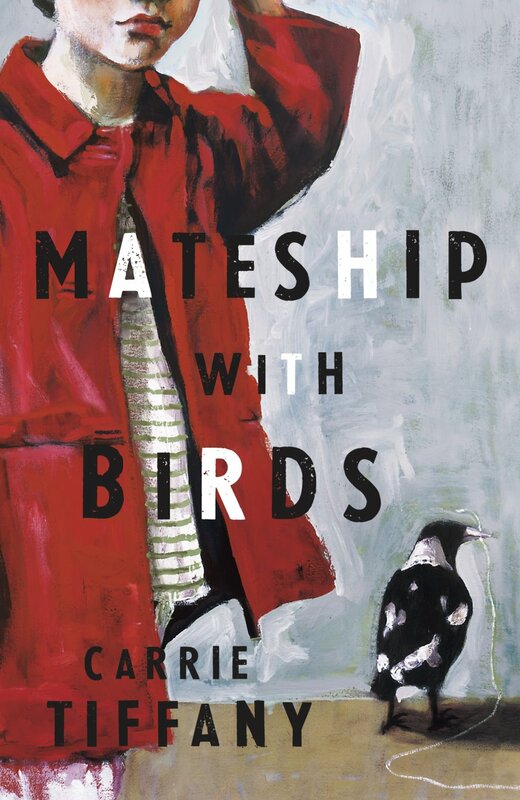 Now, her second novel Mateship with Birds—a compelling and elegant meditation on family, desire and country life—confirms the author’s attraction to the past and the land. There is a particular sense of place in the writing of Yorkshire-born, Melbourne-based Carrie Tiffany. She has set both her novels in Victorian country towns, in areas she visited through her work as an agricultural journalist. With Mateship, set in the 1950s, Tiffany was doing some work around Cohuna, just south of the Murray River. There was ‘something about the place’, and she decided to write a story set there. Tiffany narrowed her setting down, mainly, to two adjoining properties: Harry’s dairy farm and the house of Betty and her two children. Michael, Betty’s eldest, is in the nascent stages of sexual awakening, and ‘Little Hazel’ is also learning some (welcome and unwelcome) facts about nature. Tiffany was also inspired by a poetic and unscientific old volume about birds she found in an op-shop, written by Alec Chisholm in 1922 (from which she also borrowed the book’s title). The unabashed delight of books like this, Tiffany thought, can ‘actually bring you closer in some ways to nature than scientific knowledge, which is only held by a few people anyway’. For much of the book, tension is created through Betty and Harry, who hold an obvious affection for one another. This tension is the book’s main narrative drive, and part of what makes its small world so compelling. The tension is heightened by other explorations of desire—emotional, burgeoning, even deviant—including a series of letters Harry writes to educate young Michael about the facts of life. 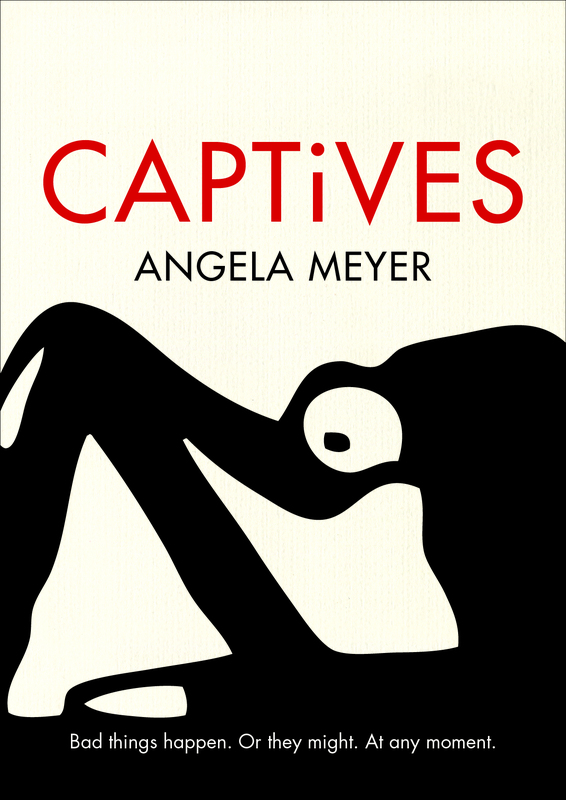 Thank you- I just finished reading this last night (also for the Womens Writing Reading Challenge) and your article has added to my enjoyment of this book.